Despite being a year old smartphone, the LG G4 is still one of the most popular devices in the market. All the credit goes to its unique design and outstanding specs. In this article, you will find the detailed LG G4 specification, which help the device to retain drawing the attention of the global consumers. The LG G4 has a 5.5-inch IPS LCD display. It has a high resolution of 1440 x 2560 pixels, which results in an extremely high pixel density of 534 ppi. From making the character of HD movies and games vibrant to viewing all the texts in a crystal clear way, it excels in everything. More specifically, it can go toe to toe with this year’s flagship smartphones’ displays. So, the 5.5-inch IPS LCD display is definitely one of the key elements of the LG G4 specification that helps the device to retain its popularity for a long term. The LG G4 has a 16-MP primary camera that comes with the 3-axis OIS, laser autofocus and LED. It also comes with a wider aperture of f/1.8. It can record videos up to 2160p videos at 30 fps. The device also has a 8-MP secondary camera. It can record up to 1080p videos at 30 fps. The LG G4 has been equipped with the 1.8-GHz Snapdragon 808 processor and 3 GB RAM. So, you will definitely get a great performance from the device. It also features Adreno 418 GPU for running the games with a decent graphics. Moreover, it has an internal storage of 32 GB. Unlike the other 2015 flagship smartphones, like Galaxy S6, it supports expansion of storage through the microSD card slot. The G4 comes with a 3000 mAh battery, which can last more than a day comfortably. It supports Quick Charge 2.0 technology. So, it can be charged to 60% in just 30 minutes. The device comes with a wide range of sensors, including accelerometer, gyroscope, barometer, color spectrum, proximity and spectrum. It also comes with the other necessary features, including NFC, infrared port and SlimPort 4K. This is the end of the article. 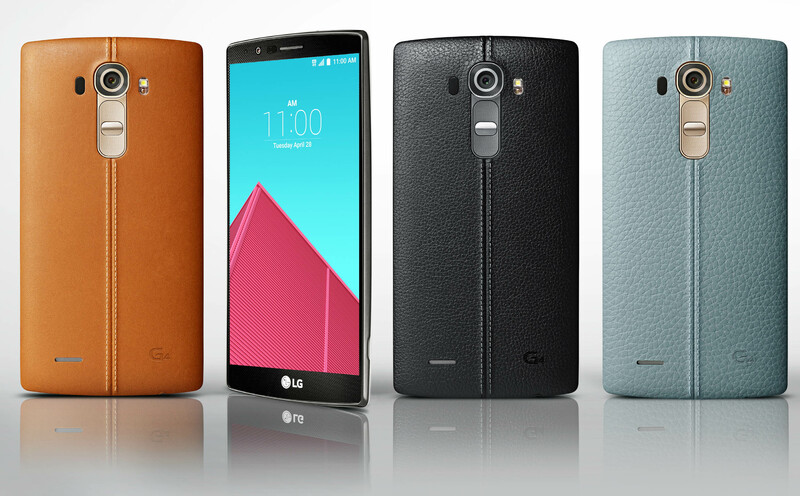 What do you think about the LG G4 specification? Does it still seem great to you in 2016? Share your valuable thoughts by hitting the comment button.